I know the importance of putting your best foot forward when it comes to introducing yourself to someone. That is why we use only the best quality products on the projects we perform. 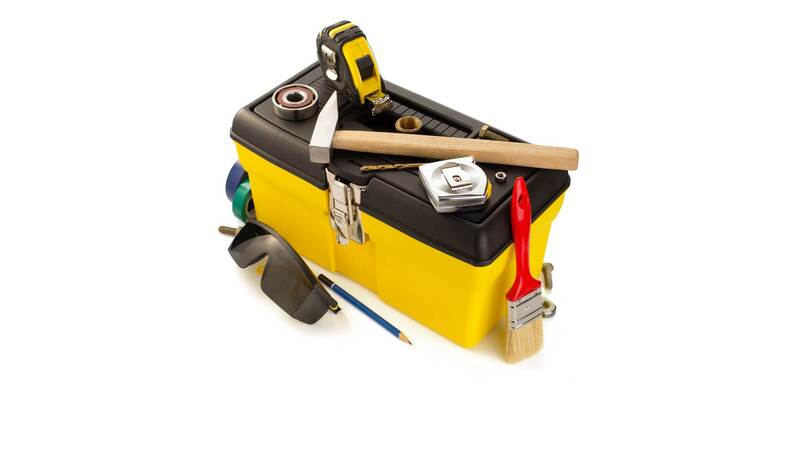 We are not going to be the lowest bidder when we give an estimate for your Los Angeles exterior painting project but that is because the first impression we want to give you is one of professional and reliable service. I started this company more than 39 years ago and you don’t stay afloat in this industry without giving every project your all and placing a high standard on the work you do. Now that we have introduced ourselves please give me, Matthew, a call to discuss your Los Angeles exterior painting plans. 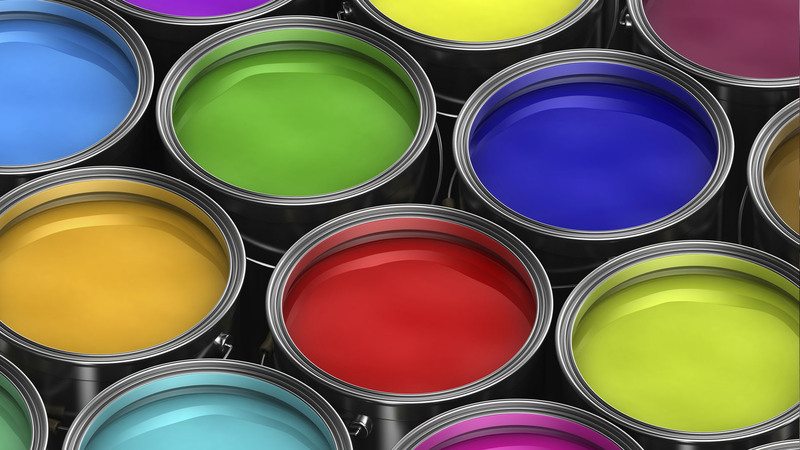 The paint on the exterior of your home is exposed to a variety of elements that can affect, for better or worse, the longevity of your paint job. These elements include the amount of sunlight your home is exposed to, the amount of rain and other moisture, and the shrubbery and other vegetation that might be rubbing against your home. 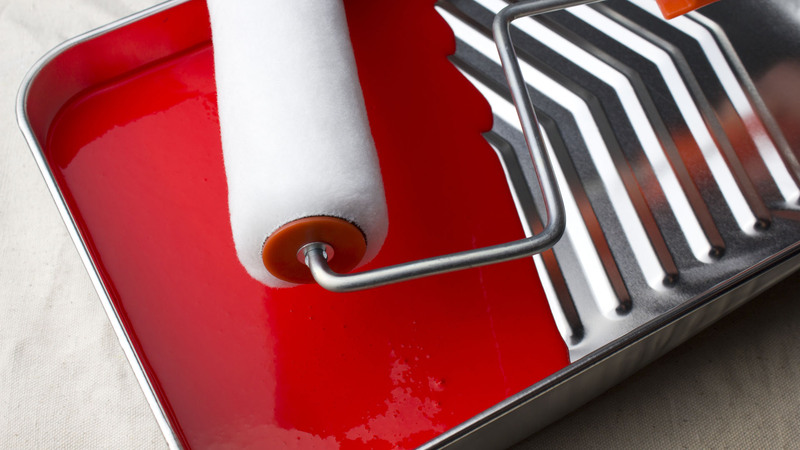 Typically you can expect a quality paint job to last anywhere from 4 to 6 years before it should be touched up. 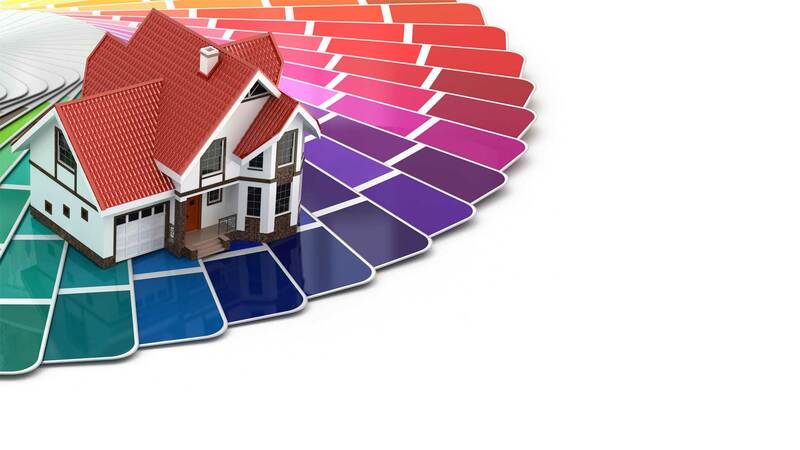 That said, with our commitment to only the highest quality, master painting work, comes a guarantee that when we are finished, you are fully satisfied with the look of your home exterior.